One thing we know for sure is that it’s not an equal fight, this fight between a man who received 65 million votes nationwide and a man who received 246,000 votes in one congressional district in Ohio. via Suicide of the Right | New York Post. W. Kamau Bell has a great show on FX that will be the next proto-Daily Show coming this fall. Right now, his show is only on Thursday and is produced by Chris Rock. Bell had a great segment last week about the unfortunate and ugly blowback a Cheerios commercial received when they depicted an interracial family enjoy Cheerios. Now comes this torrent of trolling of a Mexican-American boy who sang a wonderful rendition of the National Anthem before the NBA Finals this week. Geek: Will the X-Men help start the Vietnam Conflict? First Class had the mutants intervening in the Cuban Missile Crisis, and now Bryan Singer shares a picture of a crowd cheering someone on and waving the Vietnamese flag. His caption is ‘GOOD MORNING VIETNAM!! !#xmen #daysoffuturepast‘. 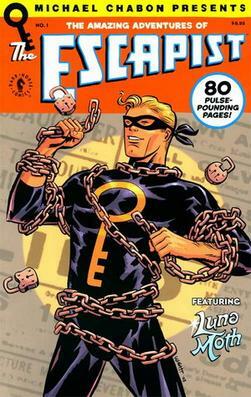 There’s a lot of time travel in this story, so they may change the course of history in some way. 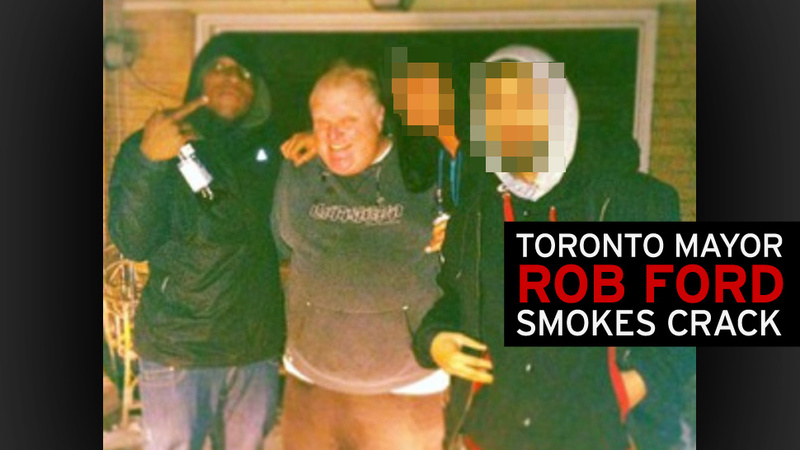 Politix: Toronto Mayor Rob Ford may be a Crackhead? For Sale: A Video of Toronto Mayor Rob Ford Smoking Crack Cocaine. Video of State Representative Ted Vick chronicles the Pee Dee lawmaker’s interaction with Bureau of Protective Services officers late Tuesday night as he was arrested for DUI in the State House parking garage. 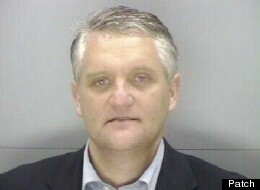 For the second time in just under a year, Pee Dee lawmaker and former Seventh Congressional District candidate Ted Vick (D-Chesterfield) was arrested on a DUI charge. Vick was arrested by a Bureau of Protective Services officer on State House grounds late Tuesday night. A Department of Public Safety spokesperson says the officer saw Vick staggering around on the grounds shortly after 11 p.m. The officer followed Vick on foot into the parking garage but did not catch up with him until he saw Vick trying to pull out of the garage, according to the report. The video provided to WIS by the Department of Public Safety is more than an hour in length. Vick was arrested after an officer saw him staggering around on the grounds shortly after 11 p.m., according to a DPS spokesperson. The officer followed Vick on foot into the parking garage but did not catch up with him until he saw Vick trying to pull out of the garage, according to the report. After seeing Vick swerve and hit a traffic cone, the officer stopped him and reported noticing a strong odor of alcohol coming from the lawmaker. Security cameras in the underground parking lot show Vick walk into the garage toward his truck. A short time later, Vick’s truck can be seen stopping just before the exit. A camera inside the officer’s cruiser shows Vick being escorted to the vehicle. “Somebody will come pick me up if you leave my truck right there,” suggests Vick later. “I wish you had done that before,” says the officer. “Dude I hadn’t moved 100 foot,” says Vick. “You were in the process of leaving,” says the officer. “You sure?” asks Vick. “Yes, sir. Apparently the officer was, too,” responds the officer. Vick suggests to the officer that he is a Colonel in the Army. The officer says “I respect that, sir.” “Do you?” replies Vick. Later an officer asks Vick if he will submit to a field sobriety test. “I’m not intoxicated,” he responds. “On a scale of 1-10, 0 being stone cold sober and 10 being knock down drunk, where would you rate yourself?” asks the officer. “No Comment,” responds Vick. Vick, asks officers to take his handcuffs off again. “I’m not running anywhere,” says Vick “Get these handcuffs off me.” “I can’t do that for you right now sir,” responds the officer. Vick was charged with DUI and transported to the Alvin S. Glenn Detention Center. He bonded out the next day. via Rep. Vick: I can’t believe I’m in handcuffs in the State House” – wistv.com – Columbia, South Carolina |.